Our two-way XML interface with roomMaster allows you to manage your inventory, rates and restrictions via roomMaster ‘s property management system. Through STAAH’s API (Application Programming Interface), this information is fed directly from roomMaster into your channel manager and then distributed to your channels in real-time. 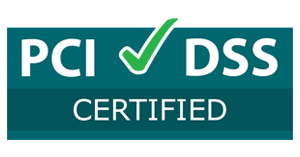 All reservation interactions, including booking confirmation, modifications and re-bookings, are managed through the integration. 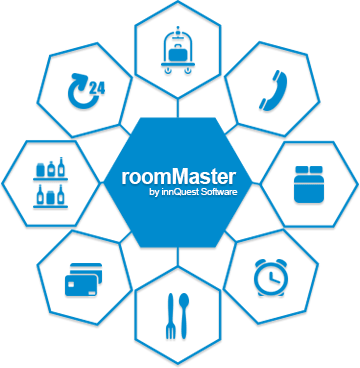 roomMaster was developed by InnQuest Software, a leading technology provider for the hospitality industry. More than 5,500 properties across 100 countries trust roomMaster. Headquartered in Tampa, Florida with offices in the Australia, United Kingdom and Canada, InnQuest delivers scalable solutions to fit any size property has the global strength to manage any size business.